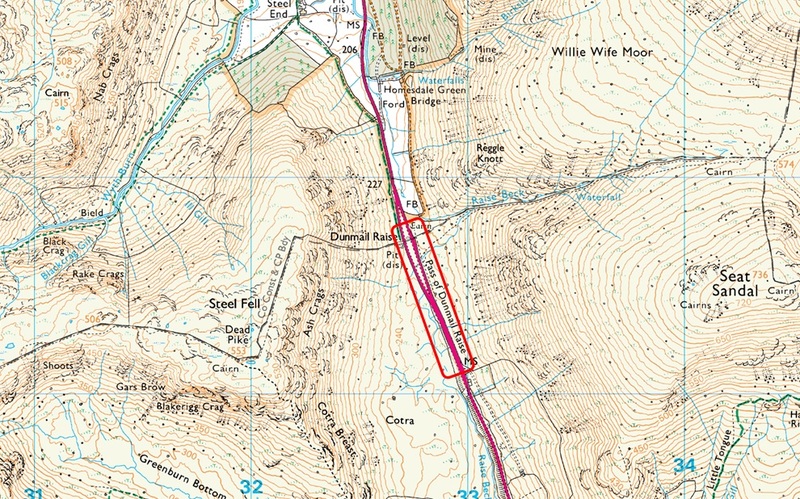 Notes: The A591 splits into two carriageway's across the top of Dunmail Raise where roadside parking can be found on both sides of the carriageway. However parking is more limited on the left (if travelling from Grasmere) than the roadside parking found on the right, The top of Dunmail Raise offers excellent access onto the Helvellyn and Wythburn Fells which means that despite the ample parking spaces can fill up quite quickly especially during the Summer months. Parking is free.